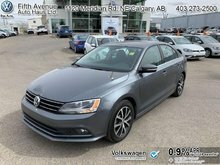 Bluetooth, Air Conditioning, Remote Keyless Entry, Power Windows, Power Doors! On Sale! 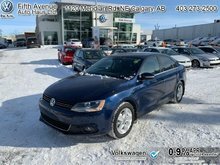 Save $4000 on this one, we've marked it down from $15988. 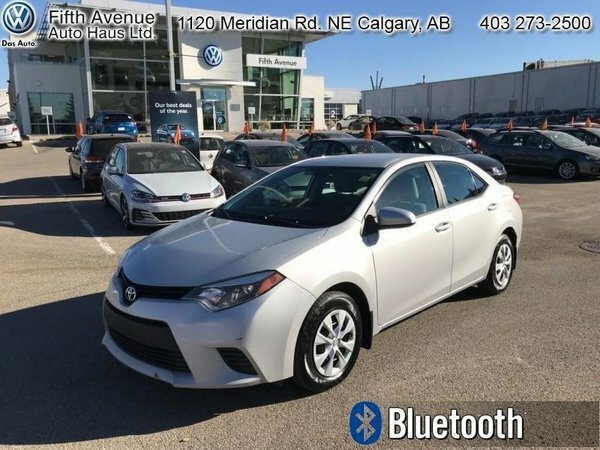 This 2015 Toyota Corolla is for sale today in Calgary. 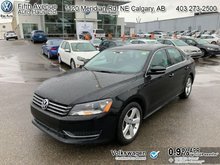 This sedan has 69601 kms. It's classic silver metallic in colour and is completely accident free based on the CARFAX Report. It has a manual transmission and is powered by a 1.8L I4 16V MPFI DOHC engine. 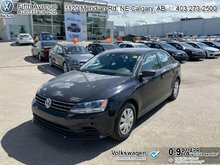 This vehicle has been upgraded with the following features: Bluetooth, Air Conditioning, Remote Keyless Entry, Power Windows, Power Doors. It may have some remaining factory warranty, please check with dealer for details. Buy this vehicle now for the lowest bi-weekly payment of $101.57 with $0 down for 72 months @ 5.99% APR O.A.C. ( Plus applicable taxes - Payment includes $574 documentation fee and 6.25 Amvic fee. / Total cost of borrowing $3857 ). See dealer for details.